Mosaica Press together with Rabbi Reuven Chaim Klein have just released a new ground-breaking work entitled God versus Gods: Judaism in the Age of Idolatry. 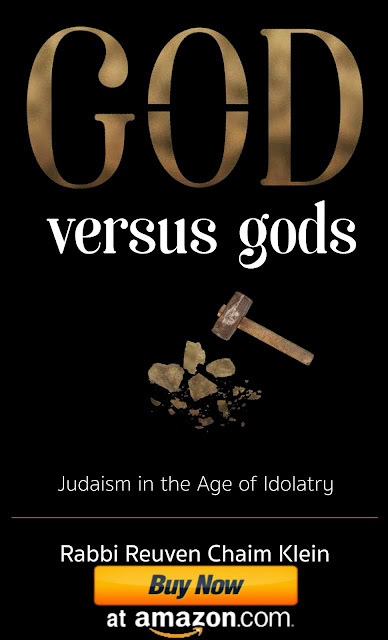 God versus Gods: Judaism in the Age of Idolatry seeks to understand the Bible’s accounts of polytheism, follows its history, and focuses on the struggle between Jewish Monotheism and pagan/idolatrous cults in the Biblical period. An extended section is devoted to understanding the Talmudic concept concerning the paradigm shift which emptied the world of the Evil Inclination for Avodah Zarah, and its implications from a religious perspective. 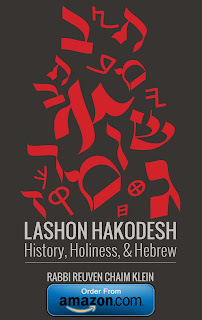 This unique work delves into the Bible’s view of the history of idolatry, as well as the hermeneutical, philological, Kabbalistic, and Halachic approaches to this topic taken by various Rabbinic figures through the ages. The second part of this book consists of an encyclopedia that lists and elaborates upon every foreign deity mentioned in the Bible. The author also compares and contrasts traditional Jewish views to those of modern-day academia (addressing archeology and philology of the Levant), offering proofs and difficulties to both approaches.